Financial giant ING has sold its stake in its financing of the Dakota Access Pipeline as a result of a divestment campaign to stop the $3.8 billion pipeline from going ahead, marking a victory for the Standing Rock Sioux tribe and its supporters. The Dutch company is one of 17 banks funding the $2.5 billion loan for the Energy Transfer Partners pipeline. It sold its $120 million in shares from its loan on Tuesday, making it the first bank to do so. The controversial pipeline has faced opposition from Native American groups, activists and environmentalists over its route through Native American land and under the Missouri River. It's claimed the route risks damaging the water supply of the surrounding area. “We are heartened that ING has made the conscious decision to remove itself from a project that tramples on the rights of sovereign nations,” Standing Rock Sioux Tribal Chairman Dave Archambault II said. ING’s head of business ethics met with a Standing Rock Sioux Tribe representative in February. 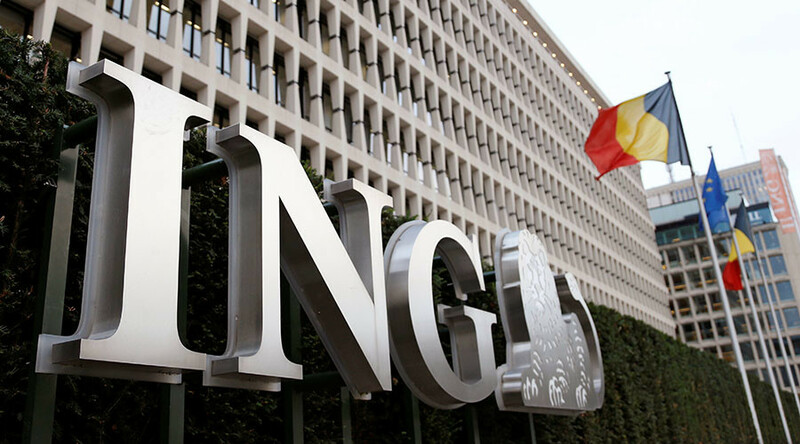 Following the meeting, ING said it would either “positively influence” the project or else "distance itself by selling its stake in the loan." The unnamed buyer of the loan agreed to “support the importance of a respectful dialogue with the Tribe and other affected groups." The banks funding the 1,172-mile (1,885km) pipeline have been under pressure to divest from the DAPL loans. In February, more than 120 investors wrote a letter to the banks urging them to support the Standing Rock Sioux’s request to have the pipeline rerouted away from their land. Bank accounts worth $53 million had been closed as a result of the movement at that stage, the letter read. The remaining banks funding the pipeline are: Citibank, Wells Fargo, Bank of Tokyo-Mitsubishi UFJ, Bayern, BBVA, BNP Paribas, Credit Agricole, ICBC, Intesa Sanpaolo, Mizuho Bank, Natixis, Societe Generale, SMBC, DNB, SunTrust Bank and TD Securities. Four cities in the US have divested from Wells Fargo as a result of the pipeline: Davis, Santa Monica, San Francisco and Seattle.